MINI owners are a special breed. We understand that when your MINI is down your driving experience is not the same. BBC Automotive have longed regarded MINI Coopers as a marvelous vehicle. Hence, we have added these vehicles to our specialty service and repair group. If you are looking for the best alternative to dealership repair in San Diego County, you’ve found it at The Original Specialist. You’ll always receive kind, fast, and cost friendly service with us when you bring in your Mini Cooper. Your vehicle will be in the care of our certified technicians who understand even the tiniest nuances in Mini Cooper repair. Our techs have a full grasp of how to approach Mini Cooper models. Furthermore, the Mini Coopers model later than 2007 have an internal management system, which alerts technicians to maintenance protocols. 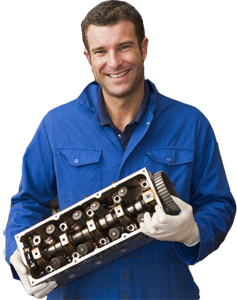 We consider these procedures while using the best equipment available to service the vehicles. You’ll be amazed at what we can do. Mini Coopers have two levels of diagnostic inspections. Here are brief details on both. Mini Inspection One: This inspection covers the safety, basic functions, oil and engine air filter change. Mini Inspection Two: Going beyond Inspection One, Inspection Two includes the deeper assessment of the internal systems of the Mini Cooper and a replacement of the cabin air filter. During both inspections electric systems, body chassis, and engine compartments are checked. We always perform diagnostics to specifications directed by the manufacturer. 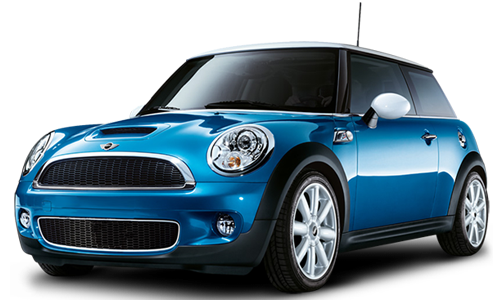 You won’t find a better routine and scheduled maintenance service provider for your Mini Cooper in San Diego. BBC Automotive takes pride in providing a complete array of services that cover even the minutest details. In addition to using OEM part we also furnish owners with the option of utilizing aftermarket parts that meet or exceed manufacturer guidelines. So whenever you have questions or are requiring milestone maintenance, give us a call. Once you bring your Mini Cooper in, you’ll see why we are highly regarded among Mini Cooper owners. Feel free to bring your Mini Cooper in for a free visual inspection. All of our services are covered by our No Hassel Guarantee. 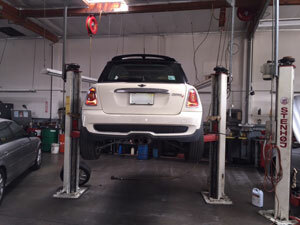 BBC Automotive is conveniently located in San Diego and we take Mini Cooper repair personally.